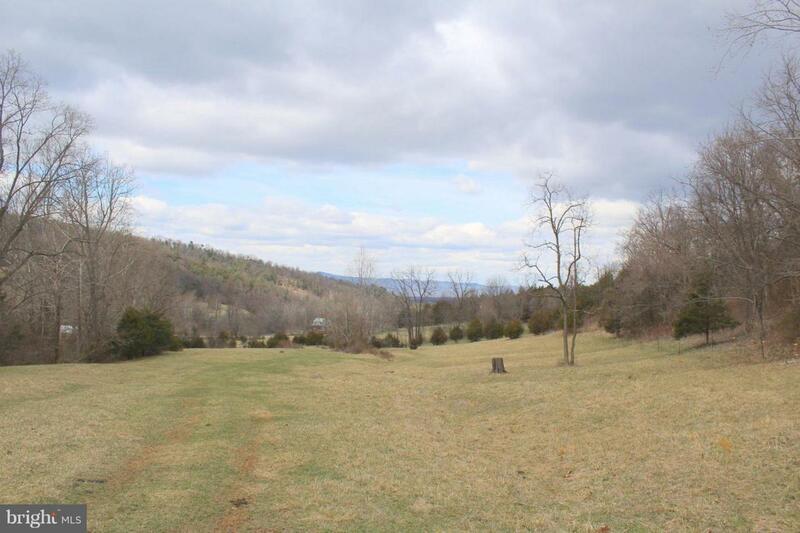 Beautiful 35.18 acres of fantastic hunting land and pasture land with wet weather stream and mountain views. This includes Tax Map ID Numbers 74-A-110 and 111. There is State Road frontage. There are several outbuildings great for cattle and hay storage. Wet weather stream. Great piece of property. No sign.. Cattle in fields and electric fencing. Listing courtesy of Bill Dudley & Associates Real Estate, Inc.